Each booklet in this series deals with a specific period in aviation history. It starts off with a concise description of the period's history and then continues with descriptions of the aircraft of that period. For each aircraft type there is technical data, a short history, one or more colour profiles and sometimes b/w photographs. 26 pages (+ covers), Softback, A4 size, b+w photos, colour drawings. Colours of Polish aircraft: Aircraft and gliders until 1939. 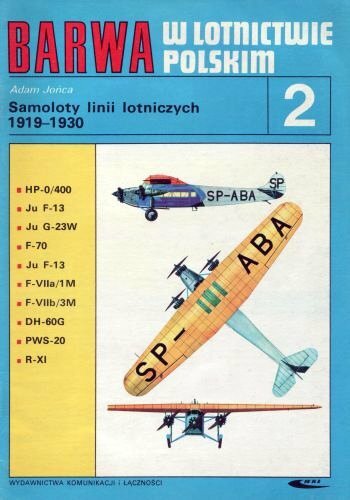 Colours of Polish aircraft: Aircraft of the airlines 1919-1930. 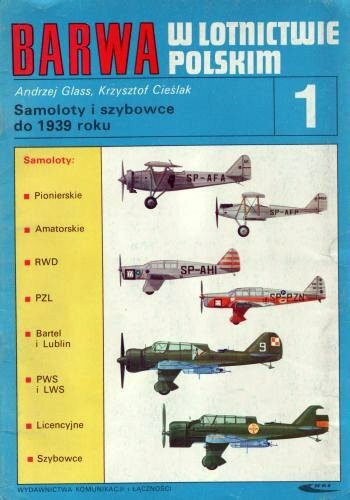 Colours of Polish aircraft: Aircraft of the airlines 1931-1939. 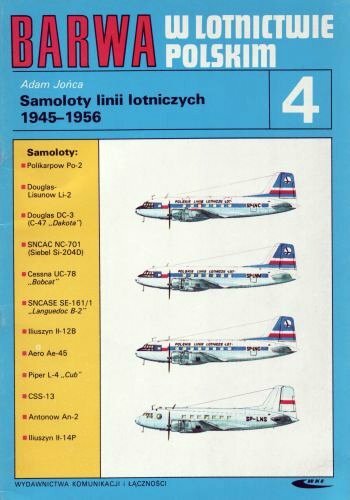 Colours of Polish aircraft: Aircraft of the airlines 1945-1956. Colours of Polish aircraft: Aircraft of the airlines 1957-1981. 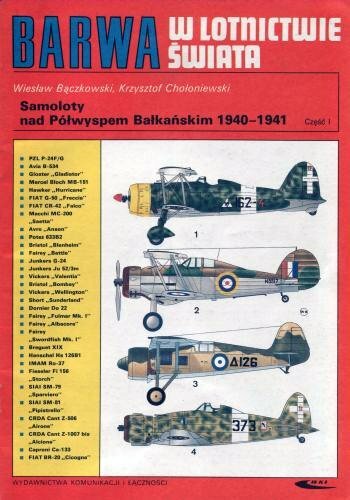 Colours of Polish aircraft: Foreign-Built Military Aircraft 1918-1939 Vol.1. 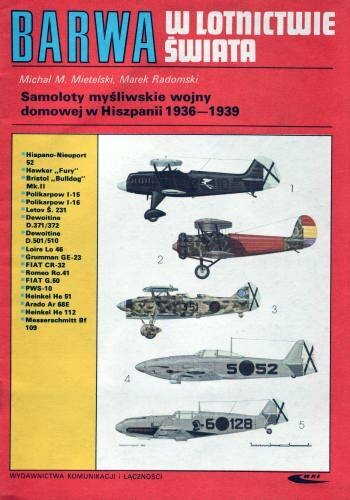 Colours of Polish aircraft: Foreign-Built Military Aircraft 1918-1939 Vol.2. 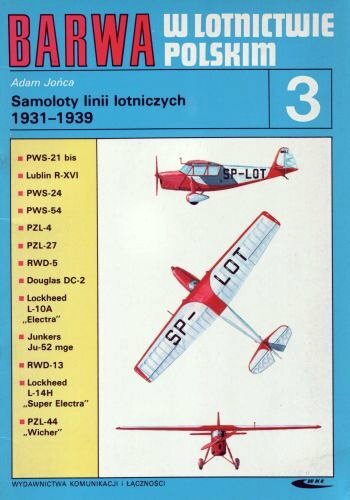 Colours of Polish aircraft: Foreign-Built Military Aircraft 1918-1939 Vol.3. 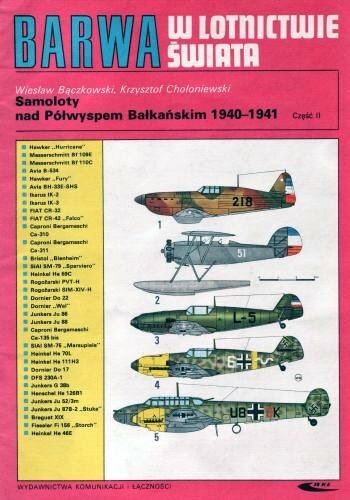 Colours of Polish aircraft: Foreign-Built Military Aircraft 1918-1939 Vol.4. 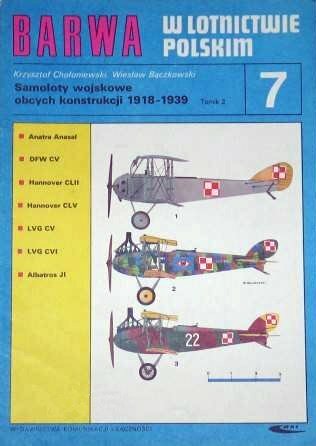 Colours of Polish aircraft: Military Training Aircraft 1918-1939.